Unless you are an electrician or an electrical mechanic, you should not attempt to repair the electric system in your RV on your own. 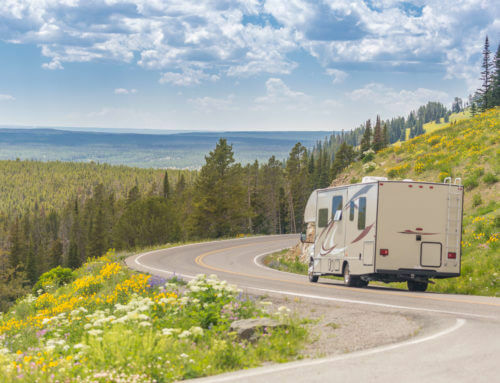 Although actual repairs are best left to the professionals, it is okay to monitor the electrical system by completing simple tests that can help you determine if your RV needs to be taken in for repairs or if it is okay to hit the road. Of course, you cannot complete the tests unless you have the correct tools on hand. Below is the recommended list of electrical testing gear you should keep in your RV. If you are interested in purchasing the bare minimum in tools for your RV, a digital multimeter is an item to have for electrical needs. 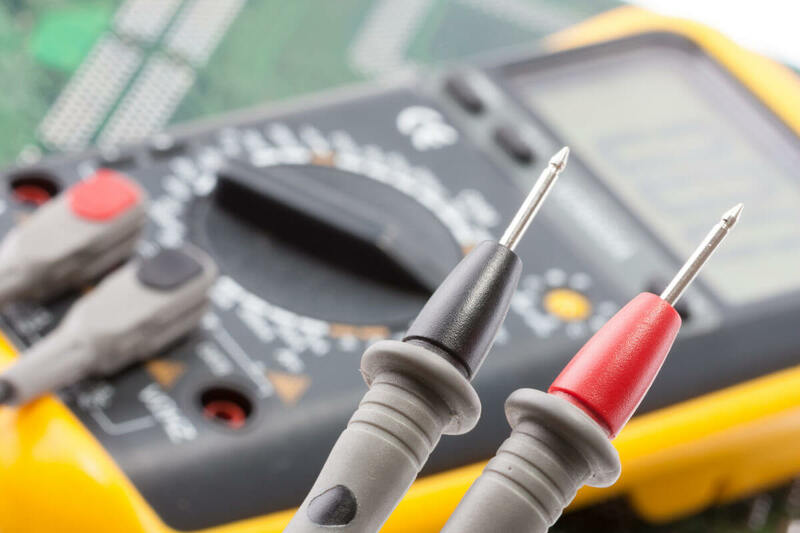 This tool allows you to test for AC and DC voltages, amperage, measure ohms, and circuit continuity. Few tools are as multifaceted as this one. While you can splurge for a high-end model, a robust, middle-of-the-road model will run you somewhere in the $40 to $50 range. The main features to seek out in your purchase are auto-ranging, a short-circuit beep and a large display. 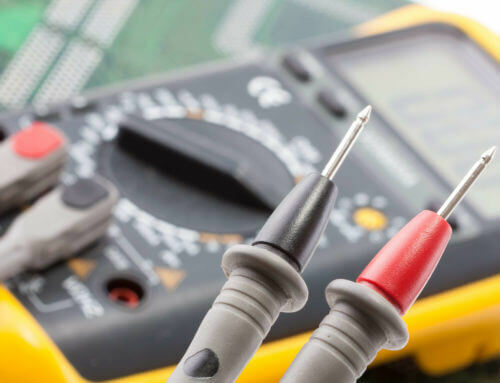 The digital multimeter does a lot, but it is not the best at testing amperage, mainly because you will need to cut a wire to access an open connection. Since this is hardly ideal, we suggest you have a clamp-on ammeter as well. There are inexpensive models you can purchase and most will measure both AC and DC power. The majority of RVs have a display that alerts you to the power level in the battery. However, the feedback this display gives is simple, while the reality of the state of your battery can be quite nuanced. Instead of relying on the built-in monitor, you can install an advanced option; this is especially recommended for those who are serious about RVing and spend a lot of time in their vehicle. This tool is designed to alert you to the presence of AC voltage without the need to make contact with the electrified surface. You can use it to check power wires, campground pedestals, AC outlets, breakers, and more. 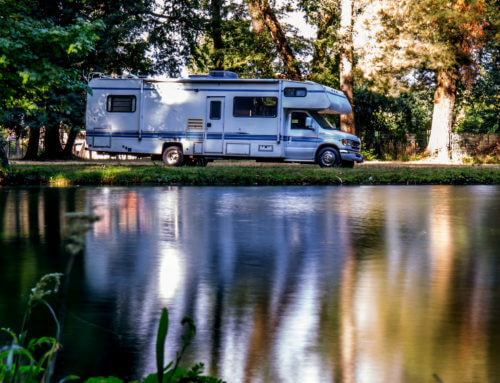 There are also rare problems that you can use it for, such as tracing the source of something called “hot kin effect,” which is where the body of the RV is electrified due to a problem with the wiring or contact with power lines. 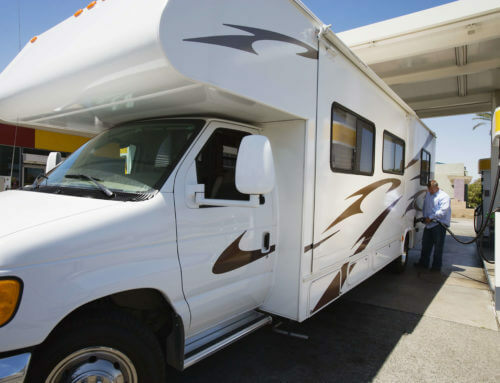 Because your RV is on the move, you will frequently be hooking it up to new electrical systems. Each new system has the potential to introduce its own problems, such as surges, brownouts, high voltages, and issues with miswiring. An EMS surge protector guards your RV’s electrical system against damage from unpredictable hookups. It can also give you information on your electrical use in voltage, amperage, and frequency. Here at Farace RV, we specialize in repairing recreational vehicles, including their electrical systems. If you are in Orange County and are experiencing trouble with the electric in your RV or Motorhome, give us a call or stop in at the shop. We would be happy to help you get back on the road.